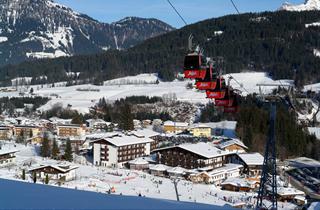 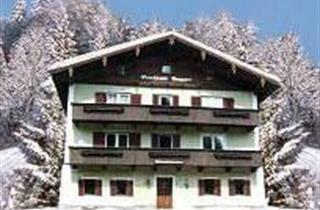 At a distance of 20 km from Kitzbuhel is located a well-known resort of Fieberbrunn, allowing its guests access to 43 km of downhill runs and 35 km of cross-country ski trails. 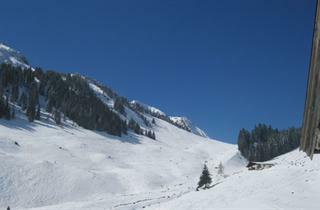 The ski area is connected by lifts to the area of the resort of Schneewinkel. 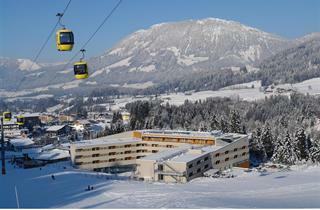 It is a few minute walk from the center to the skibus stop. 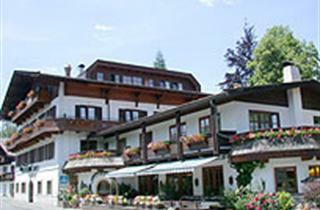 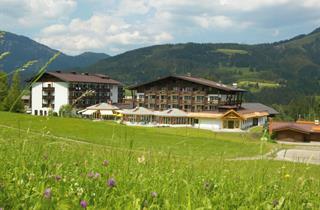 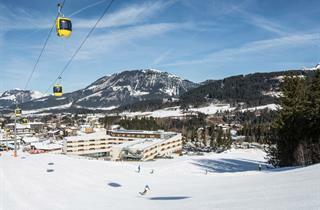 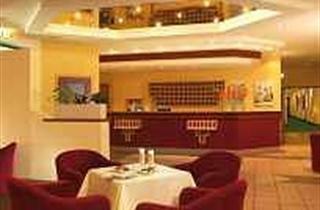 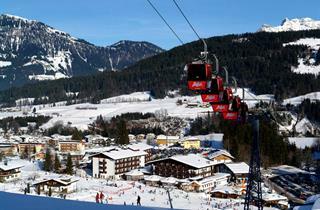 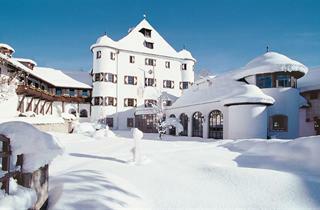 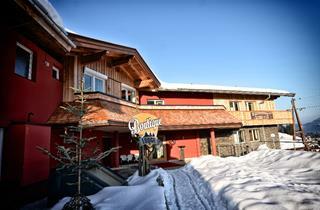 Fieberbrunn offers a complex of saunas as well as an abundance of restaurants and bars.